Instagram now has more than 1 million monthly advertisers—up from 200,000 this time last year—and the majority of these advertisers are small businesses. The Facebook-owned company released new figures Wednesday, showing the number of advertisers using Instagram doubled in the last six months alone. The company’s advertising sales, which topped out at $60 million in 2015, are expected to skyrocket to more than $3 billion in 2017, according to eMarketer. Instagram is home to 8 million business profiles, a new feature introduced in the last year that allows companies to highlight their contact information and more. The latest data shows that in the last month, 120 million Instagrammers visited a business profile’s website, got directions, called, emailed or sent a direct message to a business through these profiles. Last year the company also added Instagram Stories, a new way for businesses to share everyday moments with customers. 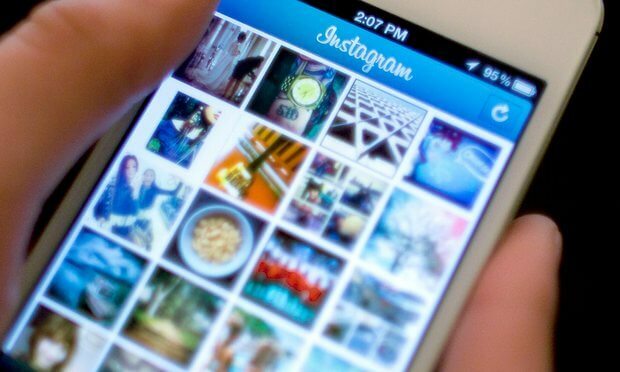 Currently, 80 percent of Instagram users follow at least one business. Catered to small businesses, Instagram’s free suite of business tools will expand in 2017 with an integrated booking function, giving users the ability to book a service, such as a haircut or a restaurant reservation, with a business directly from their profile. Instagram plans to add more insights for business owners about their posts, including statistics on how their unpaid posts are performing and the number of times a post is saved, commented on or viewed. Business owners will also be able to access follower demographics such as age, gender and location. According to James Quarles, Instagram’s VP of Business, small businesses are seeing the value and simplicity of managing a business on Instagram through focusing on passions and sales rather than likes and follows. The small business market remains largely untapped by Instagram and other social media sites, however, according to the Clutch 2017 Small Business Social Media Survey. Only one in four small business owners has a social media presence and less than half of small businesses are actually using their social media presence consistently.